Wear your support for those who have sacrificed to defend our country with Because of the Brave. 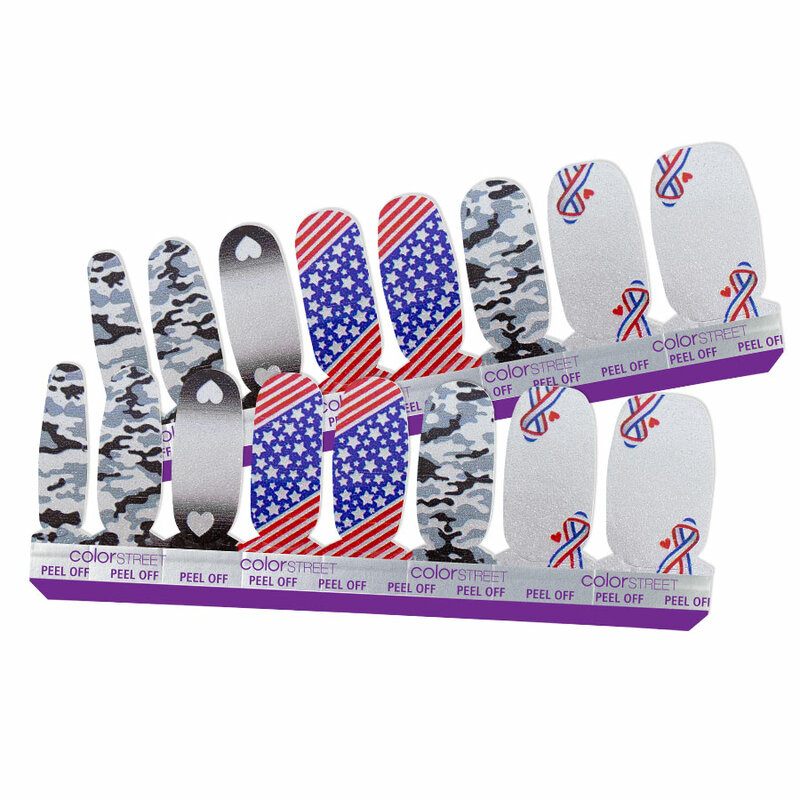 $2 from the purchase of every set sold in February 2019 benefited the Gary Sinise Foundation to fund a home in San Antonio, Texas for the Foundation’s first female home beneficiary, U.S. Army Sergeant First Class (Ret.) Tara Hutchinson.